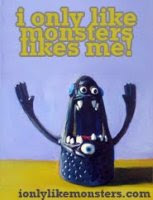 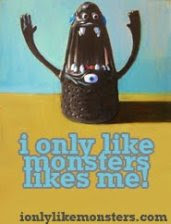 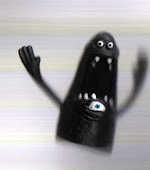 ionlylikemonsters: Zombie Attack day eight! Now all the cases have become zombies! 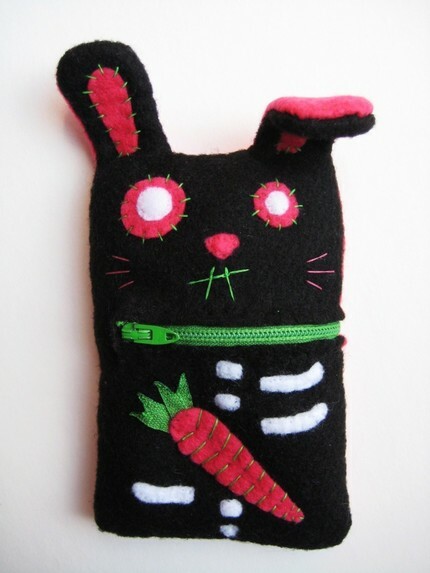 The Zombie bunny case, by Birdona Fern Studio will hold your zombie phone and gear. 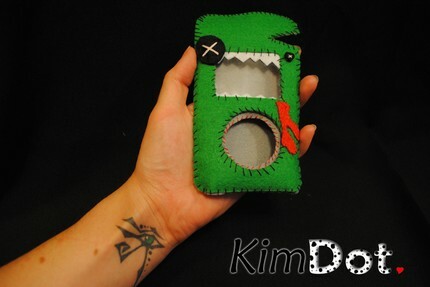 While the second Zombie case, by Kim Dot will eat your ipod classic and then play whatever songs you wish, adding the word "braiiins" to every chorus!